The purpose of the MHR is to maintain records and ensure all registrations and transfers are carried out in accordance with the Bylaws and Rules of the registry. It is incumbent upon every breeder to support and comply with the bylaws and rules, and thus preserve and promote the Moriesian breed. 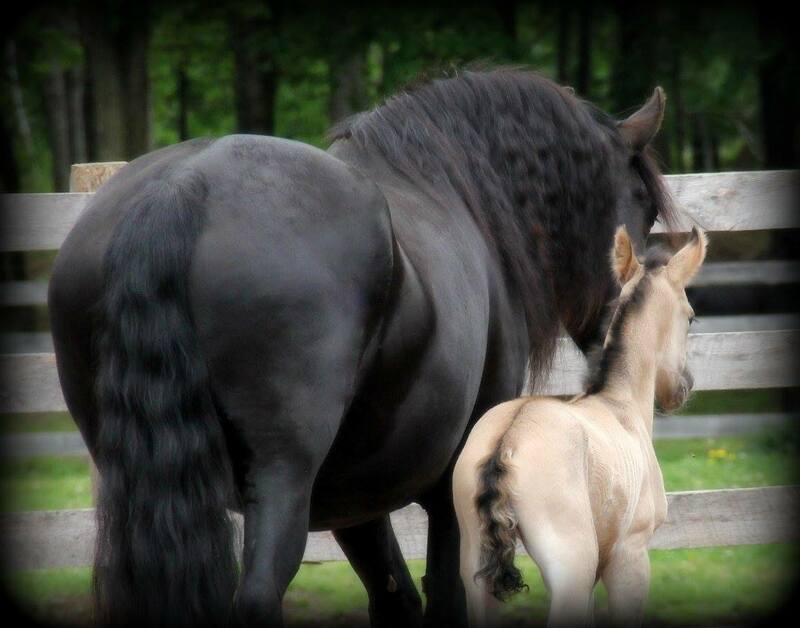 First Generation (Foundation) Moriesian: This division applies to any Moriesian resulting from a Friesian and Morgan cross = 50%/50% Moriesian. 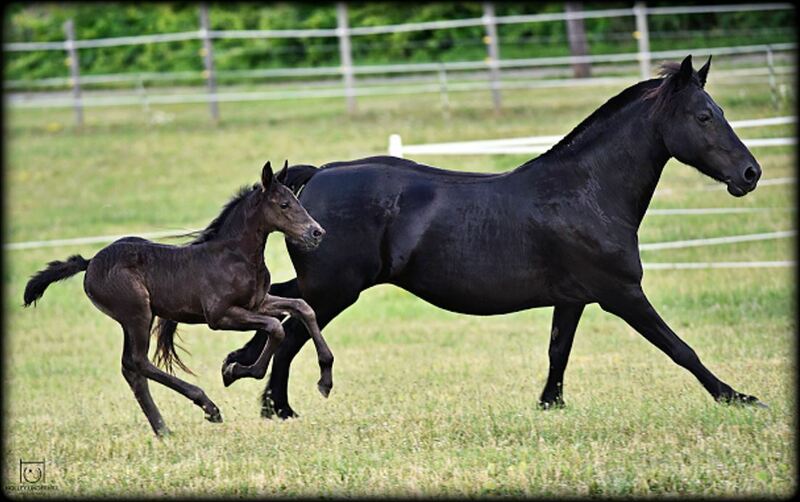 Second Generation Moriesian: This division applies to the foal or horse resulting from a registered Moriesian sire and Moriesian dam = 50%/50% Moriesian. 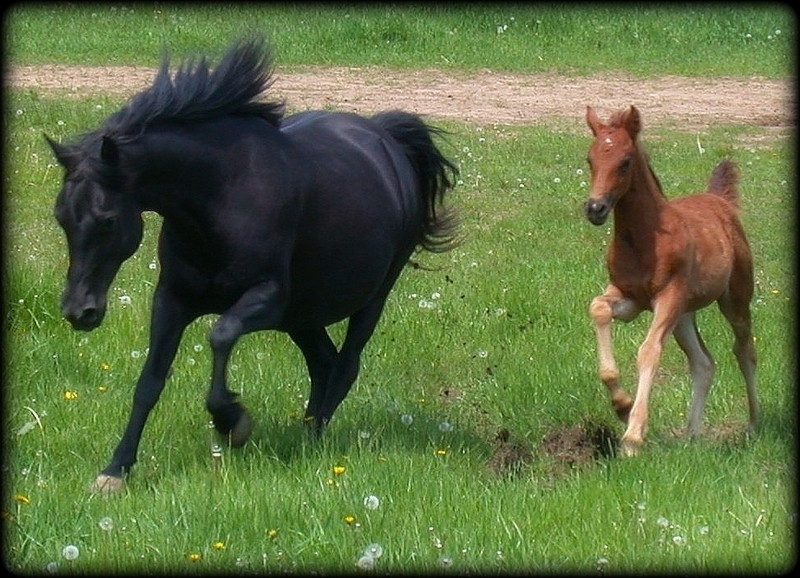 Three Quarter Moriesian: This division applies to the foal or horse resulting from a Moriesian and either Friesian or Morgan cross = 75% / 25% Moriesian. 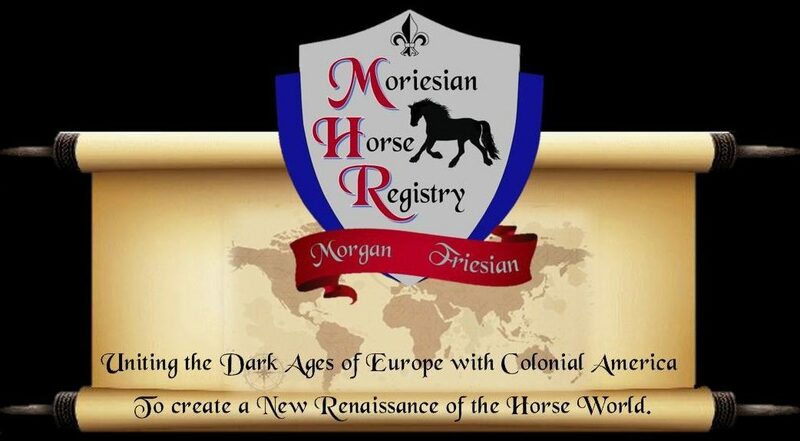 MHR Moriesians cannot exceed 75% Friesian or Morgan documented bloodlines, or have less than 25% Friesian or Morgan documented bloodlines to be registered. Note: The registry does require DNA parentage verification of both the sire and dam for second generation registration.